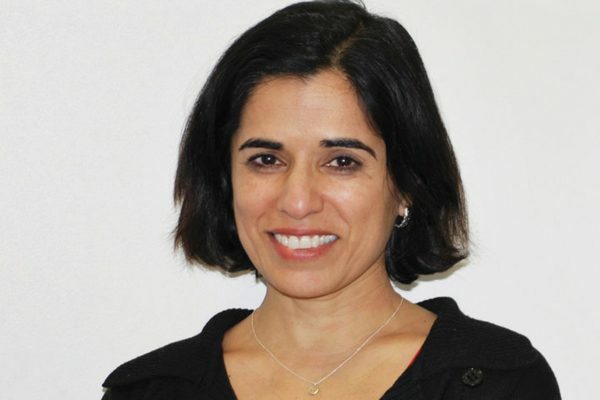 New program rethinks how BC Law shapes leaders of tomorrow. Public service has always been a bedrock of a BC Law education. 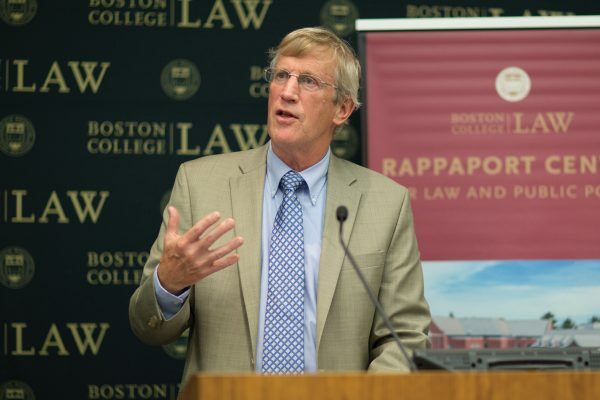 Building on that history, the Law School this fall is launching an ambitious initiative to integrate all of its academic, career, and experiential opportunities that touch public service in order to produce the next generation of leaders in the field. Named Leaders Entering and Advancing Public Service (LEAPS), the program kicks off September 21 with a lunchtime keynote address by David Simas ’95, a former White House chief strategist and now CEO of the Obama Foundation (pictured above), followed September 22 and 23 by the Public Interest Law Retreat. The Law School will also hold its first annual Leadership in Public Service Read featuring Just Mercy, Bryan Stevenson’s memoir about defending death row clients and others overlooked by the criminal justice system. LEAPS is all-encompassing, holistic, and flexible, and BC Law expects students to become involved in any number of ways during their three years: by attending a panel discussion or workshop, participating in a leadership book read, taking a leadership class, joining a related student group, completing a summer public interest placement, or fulfilling the fifty-hour pro bono pledge. 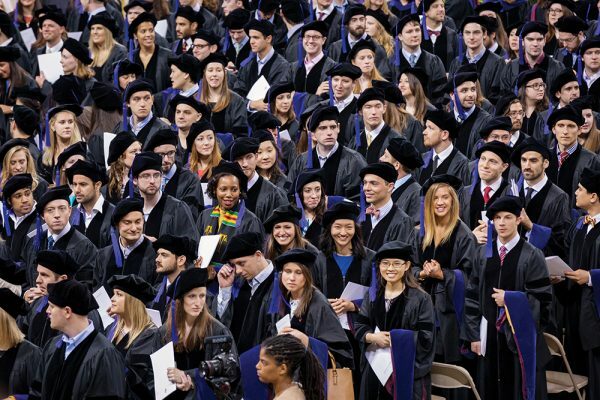 They may also choose to complete a more rigorous set of prerequisites to become a Public Interest Designation Fellow at graduation or complete a capstone or similar-type project in their third year as a LEAPS scholar. 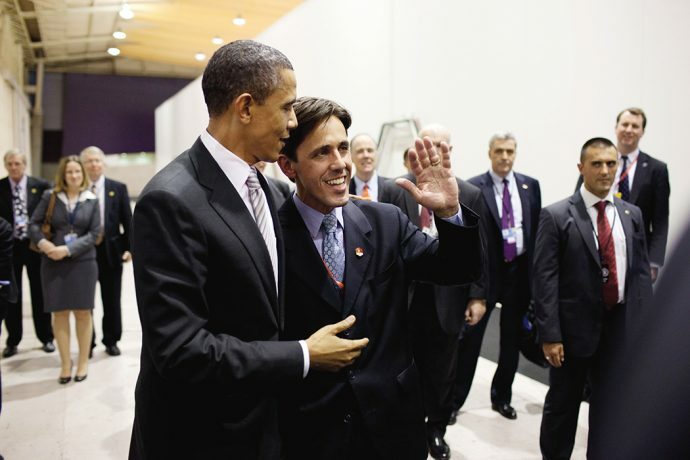 Photograph: David Simas ’95 with President Obama.